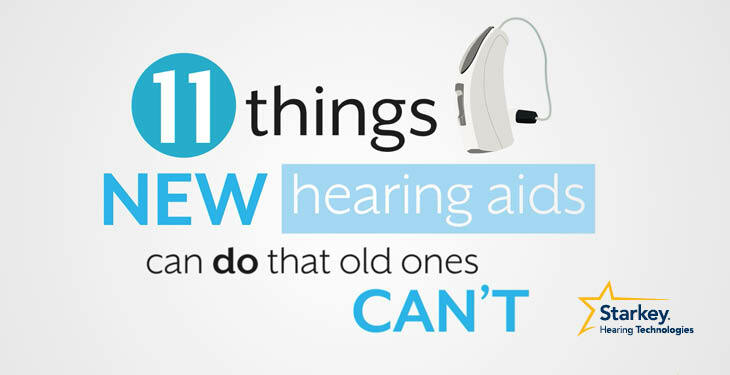 All Ears: What are the best hearing aids for me? 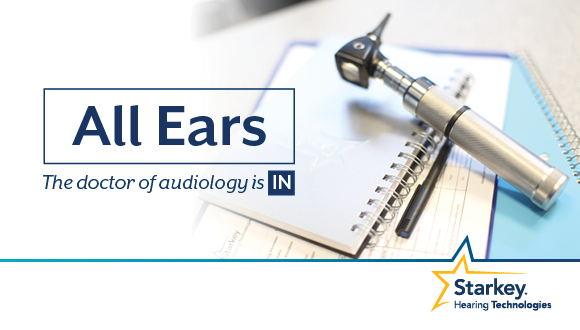 All Ears: Can earwax cause hearing loss? 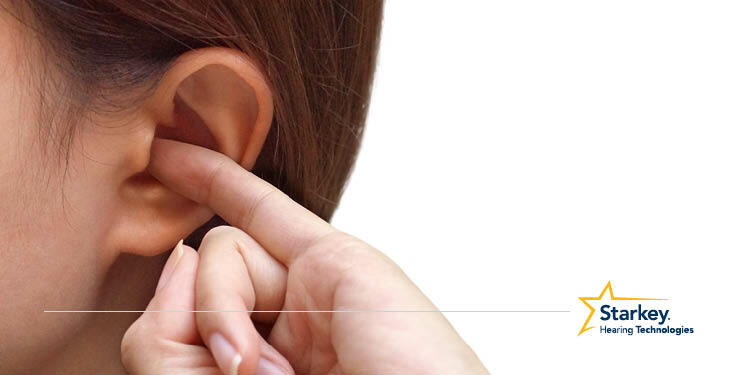 Are earbuds safe to share? 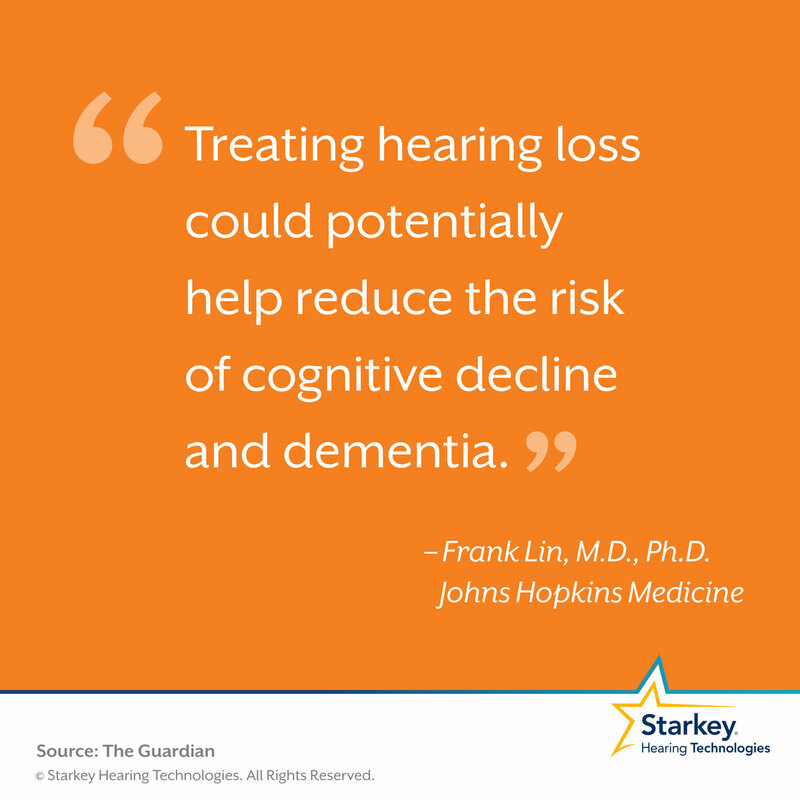 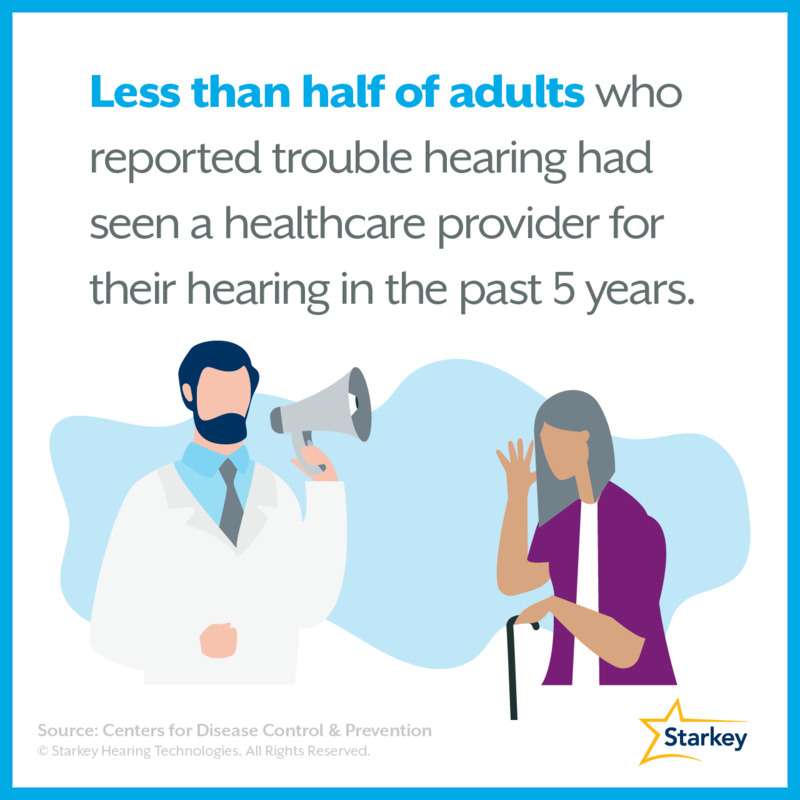 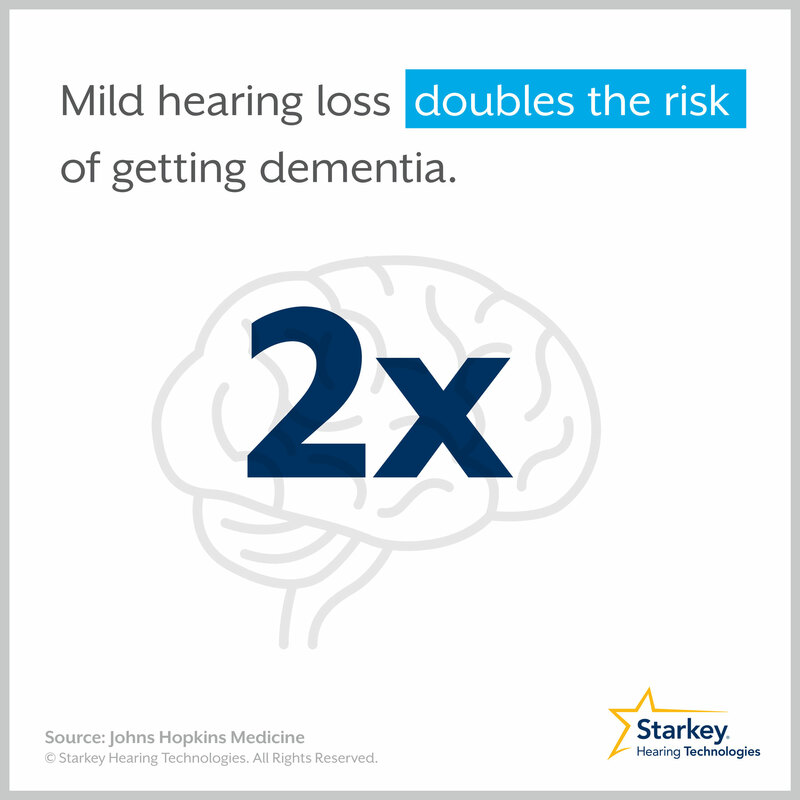 [Quiz] Is hearing loss affecting your relationships?